Jeff, Chris and I took the boys camping. We are the leaders in the youth program at church. We went to a beautiful seaside campground in San Diego California named San Elijo Campground. Camping with these boys ages 12-14 was hilarious. When we got to the campsite Jeff and I got to work setting up our tents and sorting out things for the evening. The boys spent their time running around the campground without shoes on. One of the boys had extremely bad smelling feet. He pulled his shoes off in the van in the way down and my eyes almost started watering. 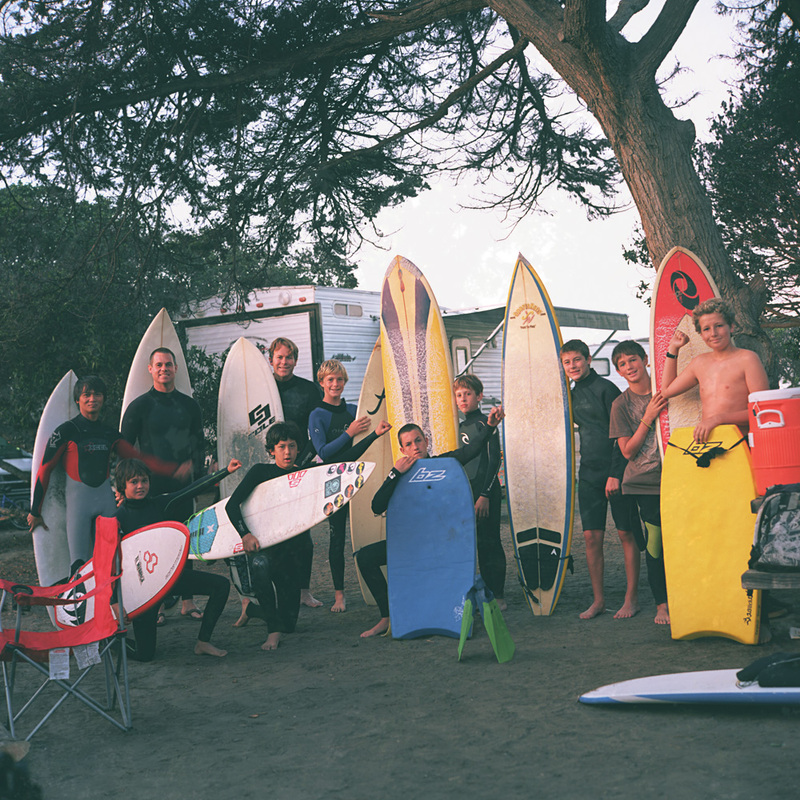 The next morning we all went surfing. It was a glorious day. Sunny, calm and peaceful.